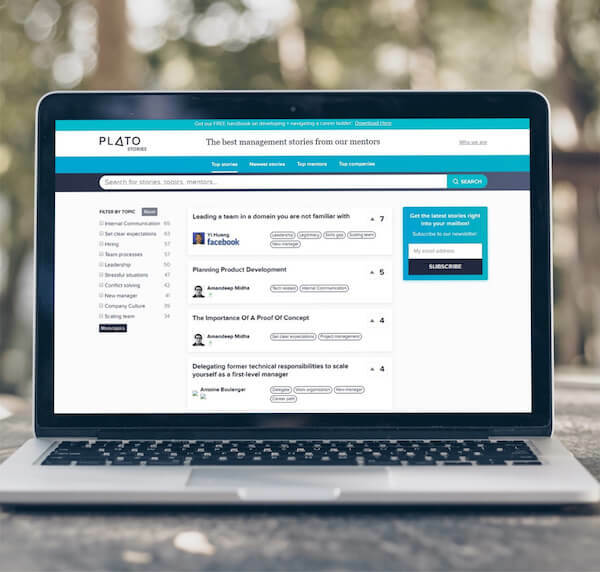 Plato is on a mission to help engineering + product leaders learn soft skills and build better teams. 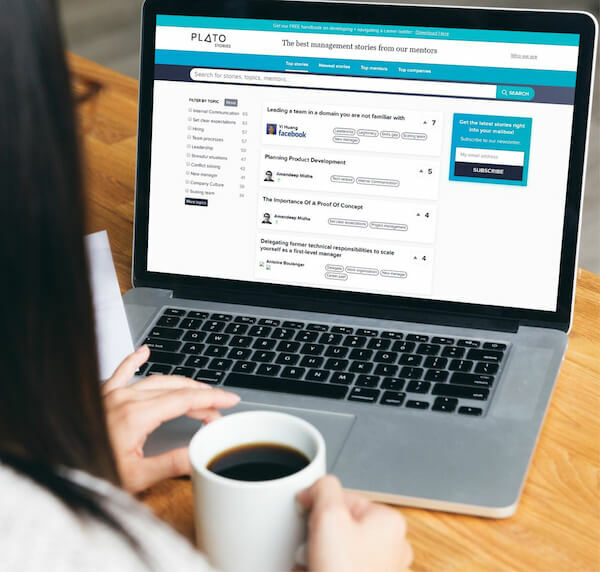 Plato does this through a powerful mentoring platform, where new leaders connect with seasoned professionals for 1-1 sessions, AMAs, and a comprehensive knowledge base. Plato Mentors have extensive experience in management, and come from top tech companies like Google, Facebook, Lyft, Slack, Netflix, and Spotify - among others. 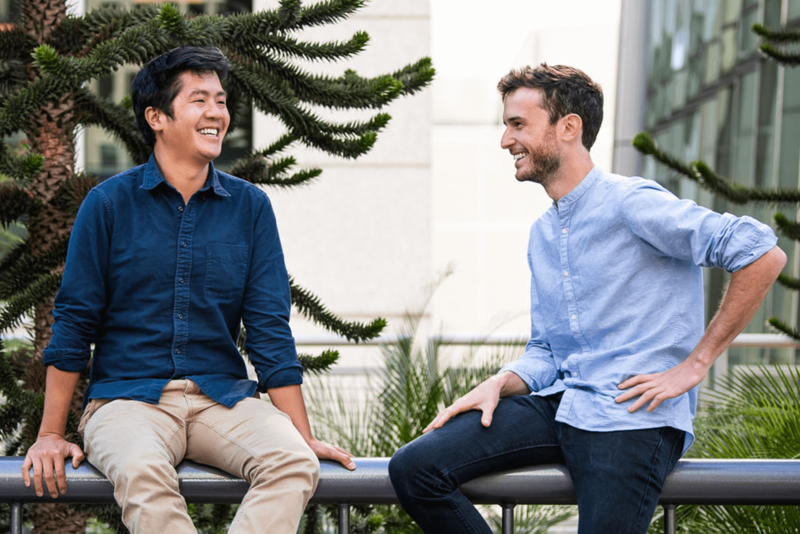 Founded in 2017 by two French entrepreneurs, Quang Hoang, and Jean-Baptiste Coger who met while attending the prestigious ISAE-Supaero school of engineering, Plato is one of the fastest growing engineering + product mentoring platforms in the world. Plato has offices in both San Francisco + Paris, and was accelerated through YCombinator. 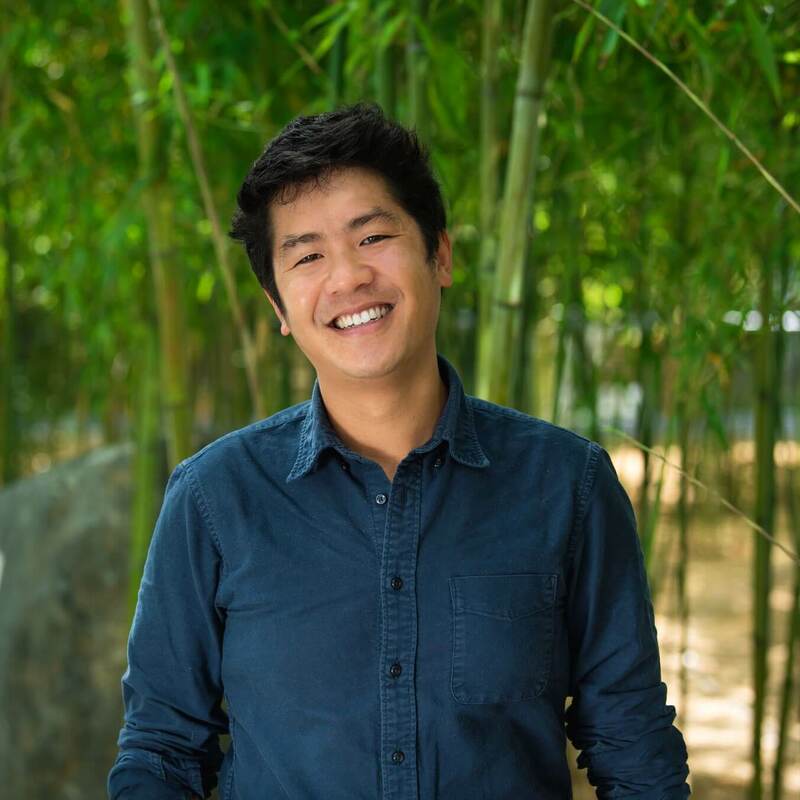 Quang Hoang is the CEO and cofounder of Plato, and holds three Masters degrees. One in Aeronautics from ISAE-Supaero, a prestigious engineering school in France, as well as a Masters in Innovation Management + Design from École Polytechnique, and an MBA from HEC Paris. Before founding his first company, Quang also spent time as a strategy consultant. 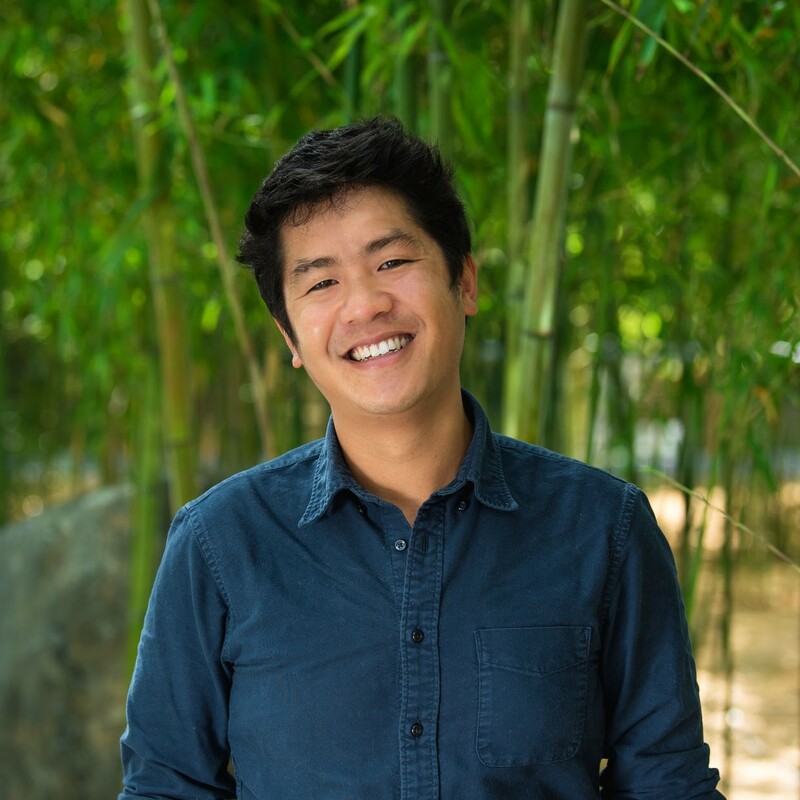 In winter of 2016, Quang’s team was accepted into YCombinator, and while there, he found himself suddenly managing a team of engineers for the first time, which ultimately resulted in the founding of Plato in 2017. His mission is to help every engineering and product leader build better teams. 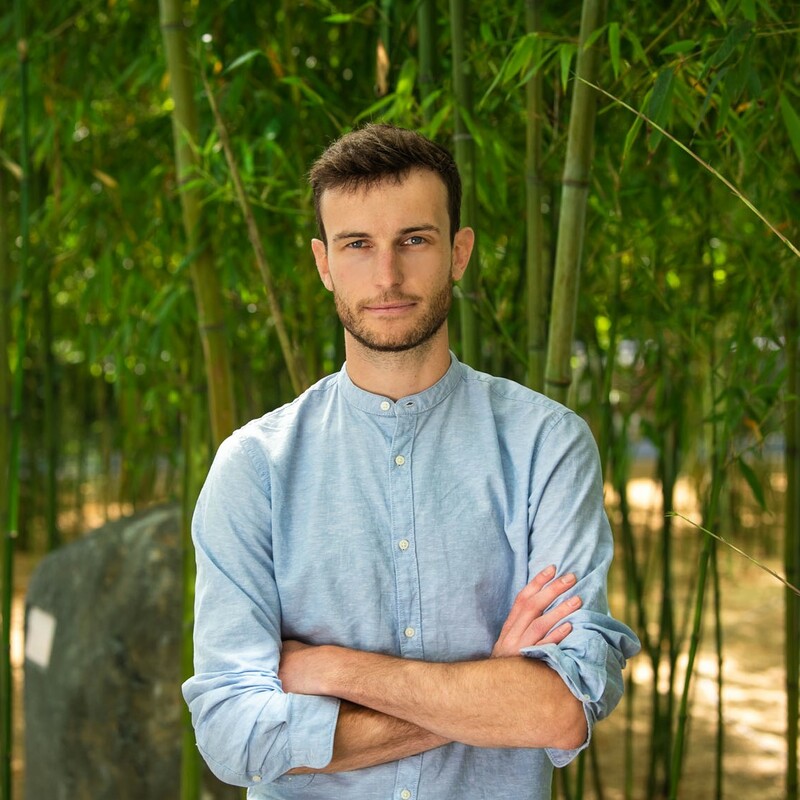 Jean-Baptiste Coger is the cofounder and Chief Product Officer at Plato. Jean-Baptiste (JB), holds a Masters degree in Aerospace Engineering from the prestigious ISAE-Supaero in France. He also spent time studying Industrial Design at UID in Sweden, where he learned the fundamentals of design thinking and broadened his design skillset. 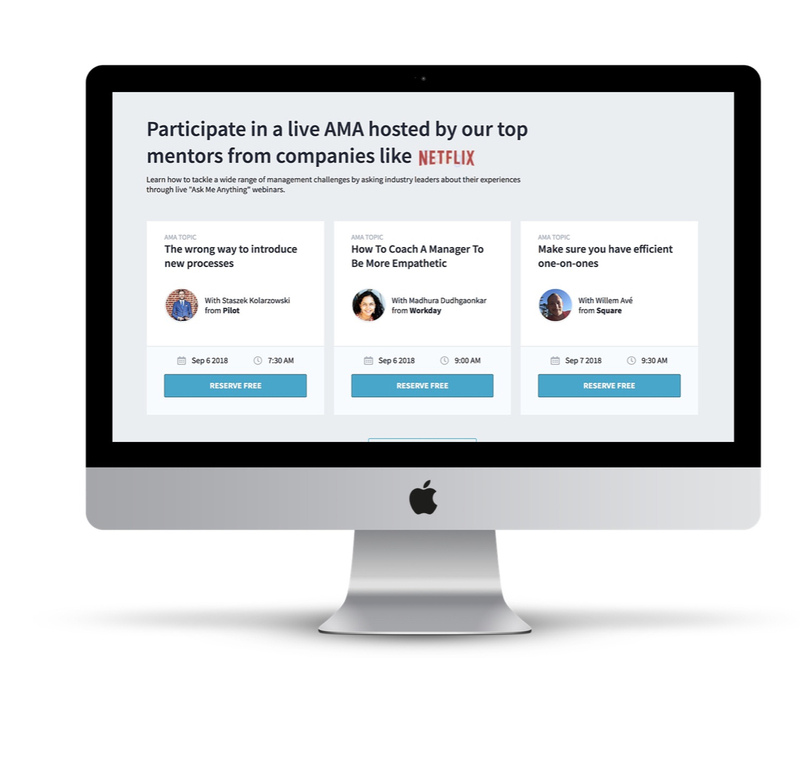 After being accepted into NUMA Paris and YCombinator’s Winter 2016 cohort, he and his cofounder found themselves managing a team of engineers for the first time, and the idea for Plato was born. At Plato, he’s lead customer success, operations, and now focuses on product. A relationship builder at heart, JB believes these connections are at the heart of Plato’s success today. "We all begin with a core competency, and we all need to evolve toward a leadership position,"
By offering mentorship programs, companies can truly show they care about their employees and that they want to see them succeed.